Philippe Creux is a software developer. You can find him on the interweb as @pcreux. 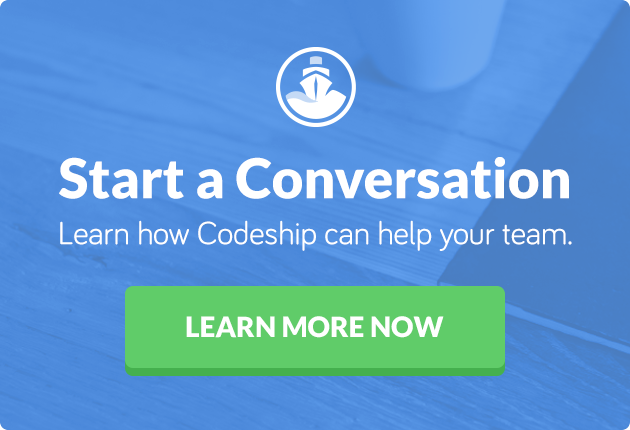 This article was originally published on Brewhouse’s blog by Philippe Creux, and with his permission, we are sharing it here for Codeship readers. 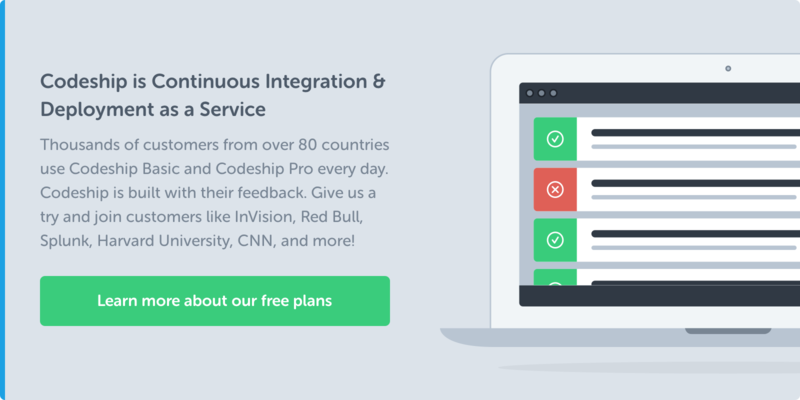 At Brewhouse, we follow five simple practices to make our Rails applications robust. It all comes down to failing early, loudly, and often. We ensure that data is valid and applications behave properly by catching issues early on. unexpected method 'upcase' for nil… Whenever you expect a hash to contain a key, prefer fetch() over . fetch(). This will raise an error when the key is missing so you won’t pass nil values around and see unrelated errors happening down the line. Data is often seen as the most valuable asset in a company. Failing silently to persist data can have a huge impact. Whenever you’re not expecting an operation to fail, use the “bang” version of create!, update! and destroy! that raises exceptions on failure. This extra key stroke will save you from dealing with inconsistent data. Used in test code, this ensures that the setup doesn’t fail silently. There is nothing worse than a test that passes because the setup was incorrect. Also, always wrap multiple calls into an SQL transaction to prevent your data from getting to an in-between state. Your database is your best friend when it comes to ensuring data is present, not duplicated, and that orphans are not left in the database. Did you know that Rails’ has_one does not prevent duplicate associations from being created? You don’t want orphan records in your database, do you? Foreign keys help such things from happening. I’d recommend using the Ruby gem schema_auto_foreign_keys to automatically add foreign keys on your behalf. A few extra keystrokes here and there can save you from hours of debugging or recovering from inconsistent data. Use !, raise, validate, and database constraints. Your coworkers and your future self will thank you.